Just Shutters are proud to provide stunning New Malden Plantation shutters, coupled with our expert reputation and superior customer service. Just Call 01932 500 270 or book an appointment online. 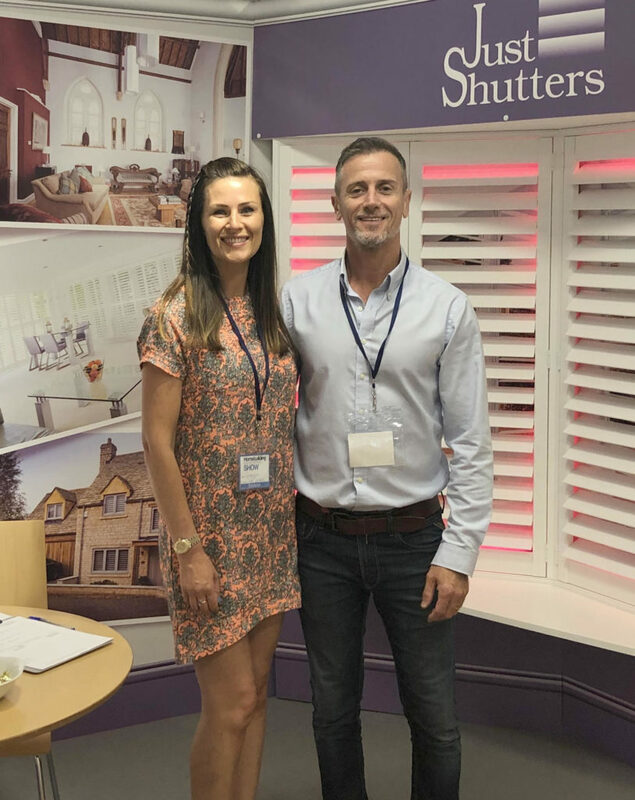 Local husband and wife team Georgina and Simon Broadhurst are your local shutter experts. They bring their passion for design and also detail to homes of New Malden. New Malden was established entirely as a result of the arrival of the railway in 1846 courtesy of the Industrial revolution and Queen Victoria herself visited on more than one occasion. More recently New Malden became a suburb of the Royal Borough of Kingston upon Thames in 1965. The area boasts some impressive homes! And whatever the age and style of your property, we have the expertise to create your perfect solution. We have many happy customers in New Malden and demand for our beautiful luxurious solid wood shutters have never been higher. From blackout lined shutters in nurseries and children’s bedrooms, to tier-on-tier custom painted hardwood shutters in living rooms, we have installed them all. Did you know there are five times more houses than flats for sale in New Malden? We find the discerning families of the area crave our premium products and unrivalled customer service. 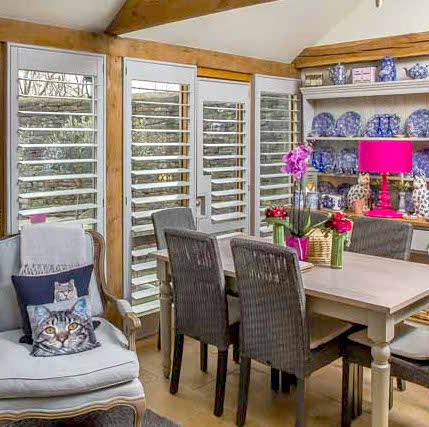 But, of course it goes without saying that our shutters find their rightful place in any type of home! – Flexibility and adaptability; shutters are suitable to almost every door or window including shaped, arched, angled and round styles plus glass roofs and conservatories. We would be delighted to visit your home and conduct a no obligation design visit so that you can see the benefits for yourself. New Malden Plantation Shutters: Call 01932 500 270 to arrange a design visit. Furthermore you can click on the buttons below to request a brochure.